I suppose when we are in field mode, the state of the wind correlates to our state of mind: Light winds make us happy. Gusty weather frustrates us. 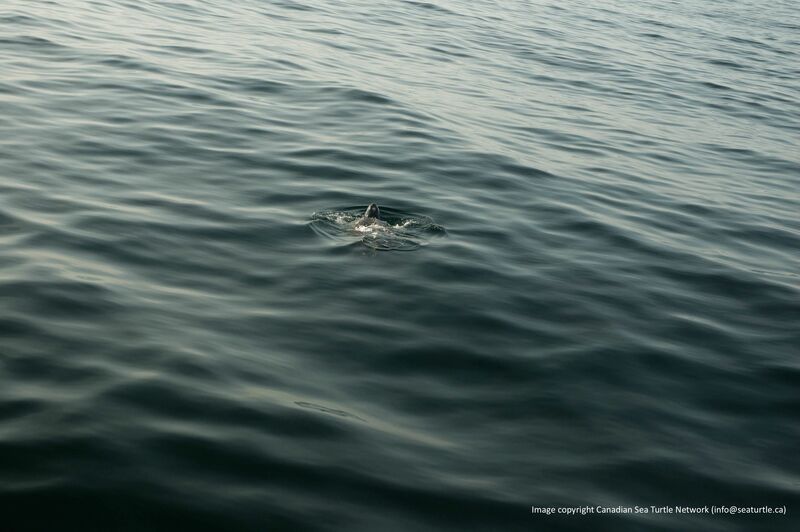 That kind of sea makes it easier to find the head of a leatherback poking out of the water. This is a picture from a perfect weather day. 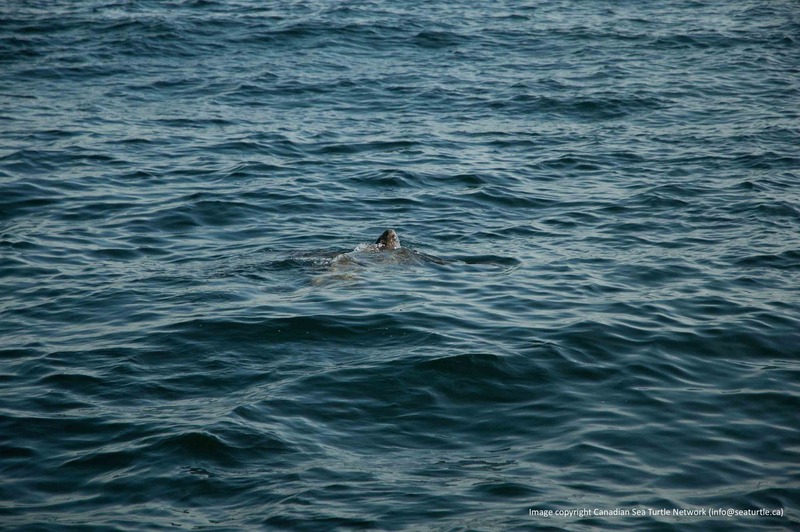 This is what it looks like on an “okay” day—much harder to pick out the leatherback, particularly from a distance. As the ocean becomes choppier, it becomes harder to determine from far away what is a wave turning over on itself and what is the dark flash of a leatherback head. Of course, we don’t go out in really rough weather. Not only would it be too difficult to find the animals, it would be impossible to work with them because of their size. Tomorrow it’s calling for lightish winds in the morning. If that doesn’t change, our field team will be out for Day 1 of the season. (I will be here in the office. I don’t usually head out on the boat until August.) Devan, our turtle technician, left the office a few minutes ago to sort out some field equipment.